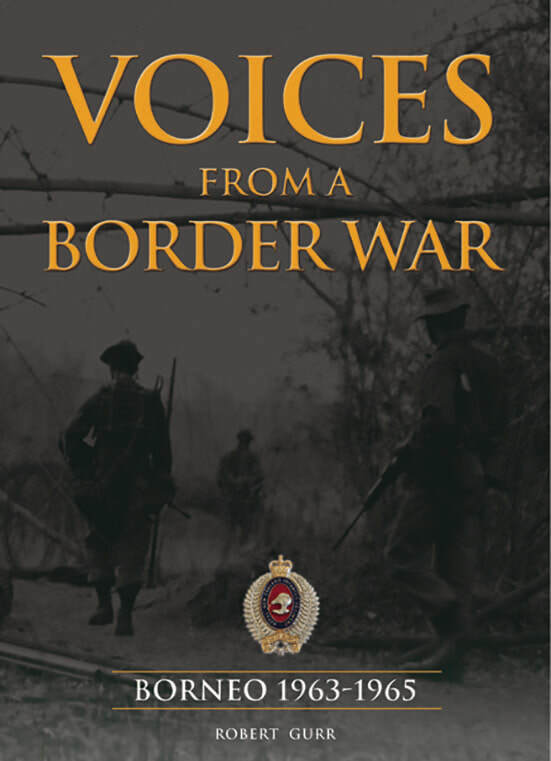 ​Voices From a Border War provides the reader with a succinct and most informative history of the First Battalion, Royal New Zealand Infantry Regiment during the period of 1963–1965. But this is not a ‘facts and figures’ history. Bob Gurr has been able to craft an excellent book, well supported by his personal photographs, of just what occurred during his period in command of this Battalion. And I guess what makes his efforts more readable are the anecdotes and humour that he has weaved into the story. Sure there are paragraphs on the organisation of a battalion, but for the non-military reader, having this limited knowledge will allow the reader to better understand how Gurr moved his Battalion around from post to post or area to area. Voices From a Border War also ably describes the reason why the ‘Gurr Battalion’ armed themselves to counter a border incursion into Malaysia by the Indonesian Army. Later on in the book, he exposes the operations that his Battalion undertook, this time out of Sarawak, and the ‘Claret Operations’ that occurred across the border against Indonesian military targets.